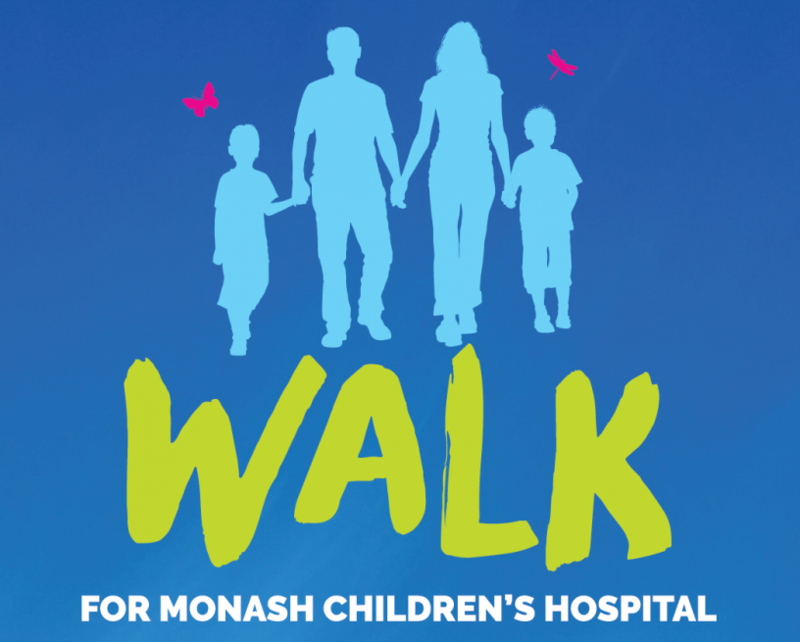 UBC is very proud to once again lend our support to the fifth annual Walk for Monash Children’s Hospital. Funds raised at the event go towards the development of the new Children’s Hospital in Clayton. The new facility will be a world-class, 5-storey building with 230 beds, and is due for completion in early 2017! You can help with registration, course management, water stations, car park and finish line.